His tweet comes days after a Fox News report on communication between Trump dossier author Christopher Steele and Justice Department official Bruce Ohr. Trump has gone after Sessions on Twitter in the past as well. “The Russian Witch Hunt Hoax continues, all because Jeff Sessions didn’t tell me he was going to recuse himself…I would have quickly picked someone else. 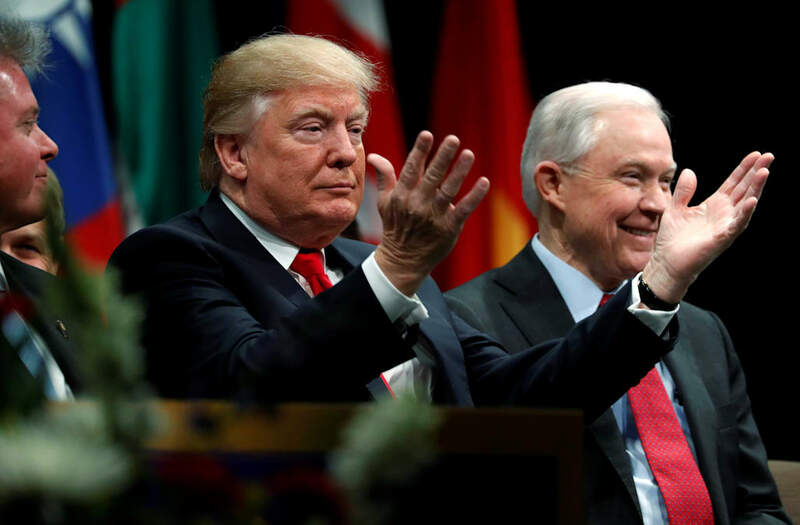 So much time and money wasted, so many lives ruined…and Sessions knew better than most that there was No Collusion!” Trump tweeted in June, referring to special counsel Robert Mueller’s probe into Russia’s interference in U.S. elections.